RISING X Blackstrap… whats makes us.. well us? 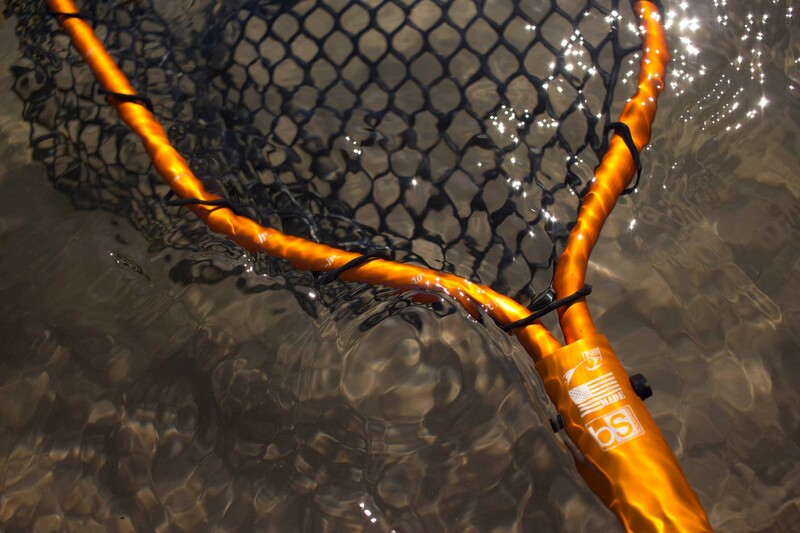 When we fish you always have to think about the weather conditions… whether it is going to be a blazing 100 degrees with sun beating down on you or is it going to one of those cold fall days where you may deal with sun, snow, rain, hail or wind. Fishing in the weather is made much more comfortable and bearable now that we all rock the great tubes, masks, and hoods that Blackstrap has to offer! 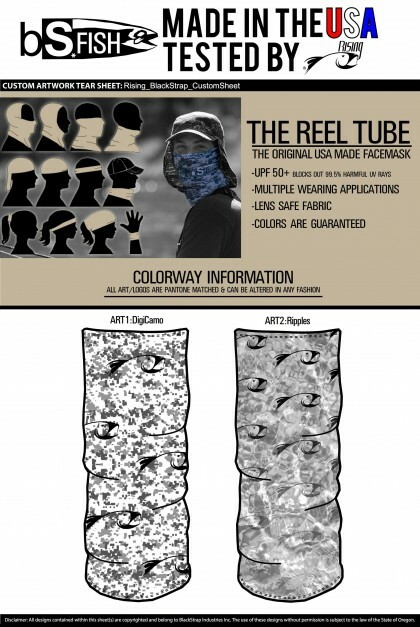 Digi-Camo and Smoke RISING x Blackstrap Tubes! 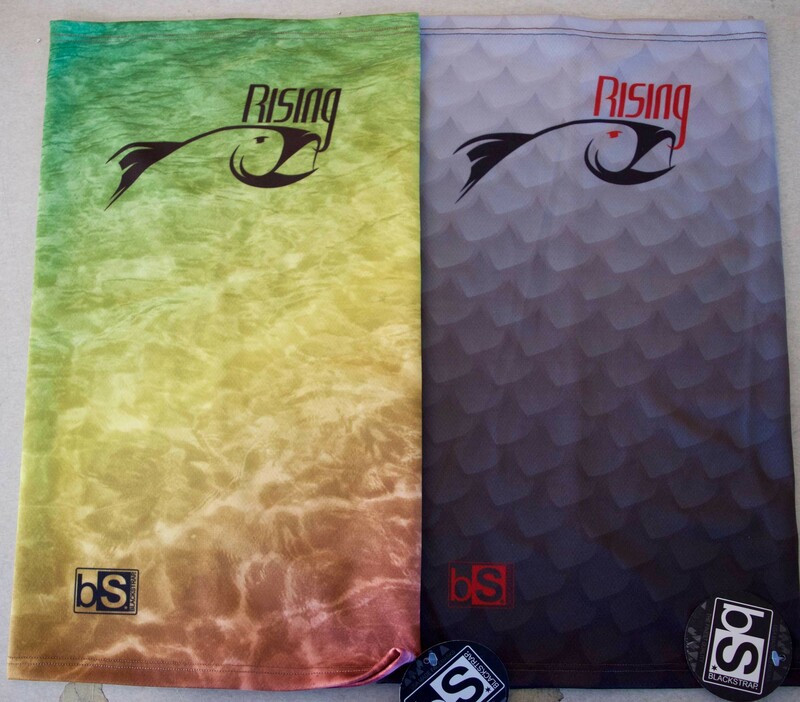 RISING x Blackstrap Lunker Net! Our second round of colab tubes with Blackstrap! 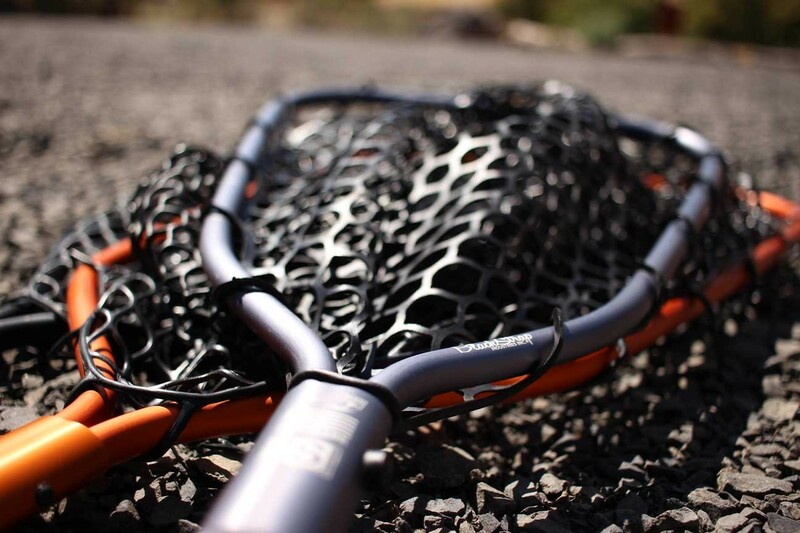 Gunmetal and ORange RISING x Blackstrap Nets looking so RAD!